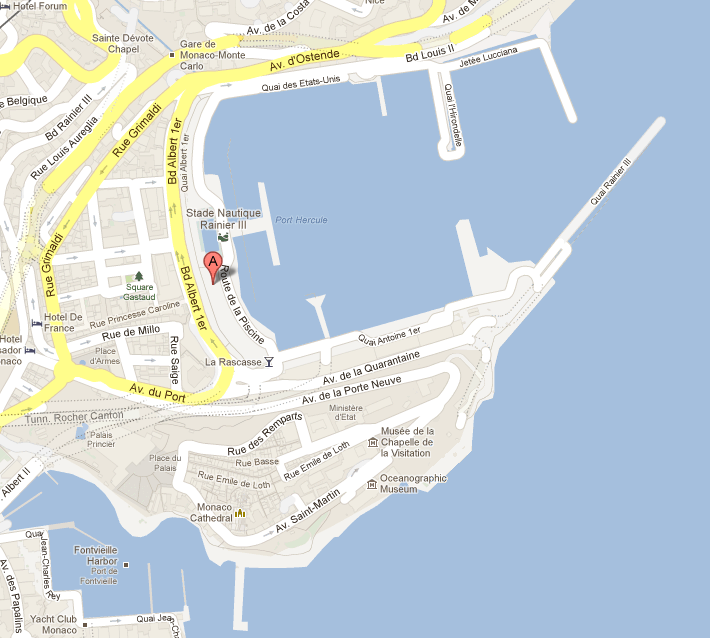 Brasserie de Monaco seems to garner a lot of attention in the main port of Monaco. 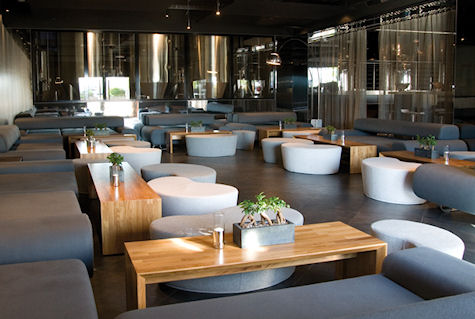 And rightly so, this establishment can be considered a bit of everything; restaurant, bar, lounge, nightclub and brewpub. 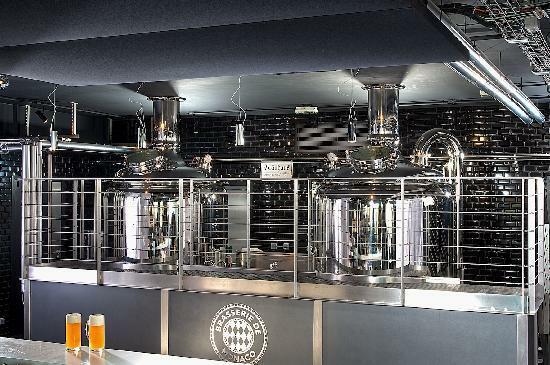 Yes, Brasserie de Monaco has its own brewpub directly on the premises and here you can get a tour of how the beer is produced and test a variety of their satisfying and complex-tasting blends available. 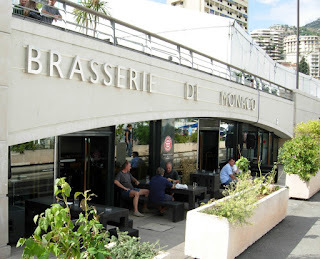 This is a great place to stop by for lunch on a sunny day in Monaco and relax on the terrace as you enjoy a cool fresh beer and feast on one of their delicious menu choices. 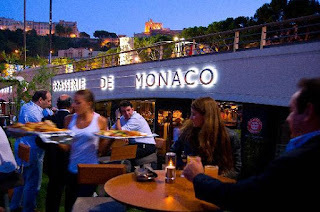 As evening descends you will feel the mood slowly change, the scene lights up, and everything seems to become even more chic and full of life as the jet setters congregate at Brasserie de Monaco. 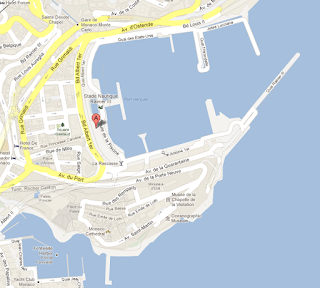 You certainly can’t miss finding this place, it’s located very close to the Stade Nautique Rainier III public swimming pool at: 36 Route de la Piscine at Port Hercule. Brasserie de Monaco is open daily from 11am - 3am, weekends until 5am with Happy Hour happening daily between 5pm-8pm. 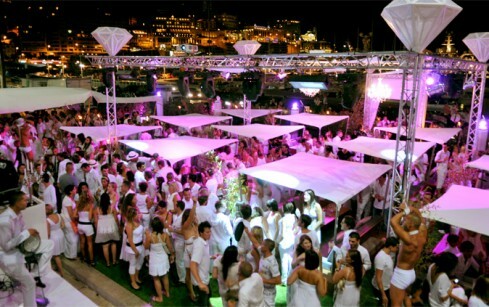 Weekends also tend to be the busiest especially when one of the many international DJ’s is in attendance or when a live band is playing. 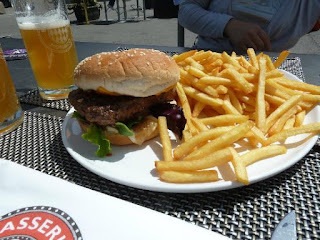 The outdoor terrace area is large and has a very clean Mediterranean feel to it; I actually find it nice out here on a beautiful day or when you want to cool down from all the action inside on a hot night. The interior of Brasserie de Monaco has a very ultra-sleek look and feel; this is a perfect space to enjoy an active evening with friends, and meet new ones! Side note: Although this is not a gay business, it is very gay-friendly. I suggest the best time to meet others is when it is busiest like on the weekends and with the help of such phone apps as Grindr or GayRomeo. Using a phone app seems to be the initial key to getting most anything together in the principality and it does happen. Having said that, gay or straight, just go out and have a fantastic time at Brasserie de Monaco!